Another friend of mine buried her mom today. It was unexpected (as if Death is polite enough to leave a calling card) but the sting is certainly intense and will be lasting. I hugged my friend on a Sunday after service. Hers was a “I sympathize with you” kinda hug. The next time we met it was a “I empathize with you” kinda hug. In two short days her world had turned upside down. Triggers abound as I plow through completing her mother’s funeral program. Using a similar format I used for my own mother’s and yielding the only gift I could give in her time of sorrow. A text here, a text there. Because talking would be too hard. Setting a pace of expectations. To do lists, what to address and what to ignore. Trust your friends I say. They want to help you through this I remind her. Words that were shared with me at one time. Our OCD personalities connect as she wades through this murky water. While others fawn and respond to her immediate needs now I opt to stay away. For I know the weeks and months ahead will be a lonely trail of sorrow. A valley of the shadow of death walk that only she can take. It is then that the check-ins, the calls, the talks, the Bible verses of encouragement will be needed. So today as many gather about for this final farewell in support of my friend. I will stand on the side lines. 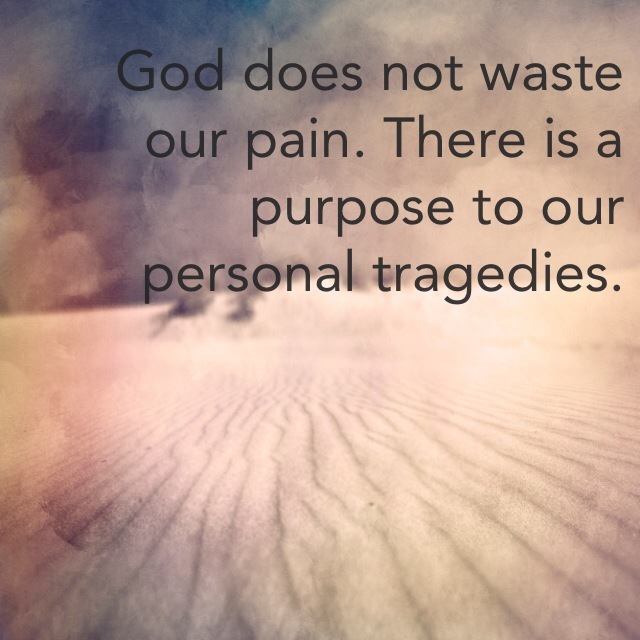 Recalling my personal pain and asking God how best to use the lessons of loss I’m learning to bless her in return. My work laptop has like 20 website tabs open these days. For every project I’m working on, I start something and I am too afraid I will forget the website (even after I save it) and refuse to close it out. Poor laptop is moving slower than molasses these days. Reminds me of my brain. I promised myself after Mamman’s death that I would close out some tabs for the time being and focus on what matters. Fighting to keep that promise to her of “not working too hard”, making time for loved ones, stopping to smell the roses…Yet with life and obligations nipping at my heels, I’m fighting that much harder not to fall in that same rut of committing to too much and not truly living my life. 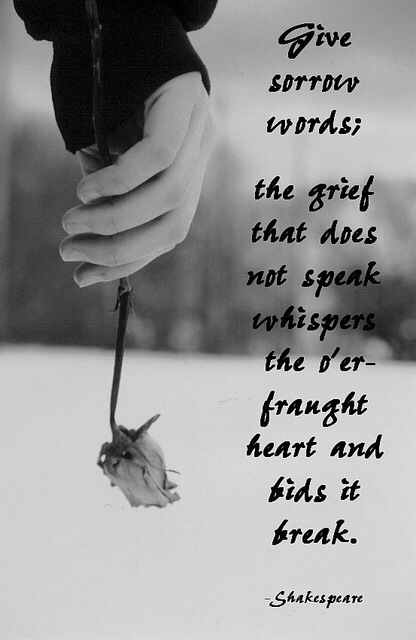 Grief and loss is a natural emotion with natural responses and natural consequences. The hard part is owning it all and working through it with dignity and honesty to self. Taking time for self is an uphill battle that should not be sacrificed at the altar of busyness. Closing out some tabs (and keeping them closed) is what makes sense for me these days. One’s sudden reappearance on the scene of life isn’t carte blanche to expect that person to pick up where they left off. They may not want to pick that up again and those who know well enough should leave well enough alone. Not attending an event, canceling another one, saying no to this person–all part of my way of closing out tabs and keeping them closed. Whatever one’s loss may be, don’t hesitate to reflect and deflect from taking on more than you can handle. Growing up, I used to tell my mom everything. She was the best listener around. I couldn’t wait to come home and practice my French with her or just talk about mundane things. Getting married and moving away limited our talks. I was busy being married and trying to graduate from college all at the same time. Then there was a brief season when I became her confidante. It was the moment I would forever then look at my mom not as my mom but as a woman. She was transparent, honest, and real. That season didn’t last as yet again life’s distractions took over and I think it was around the time she discovered she had cancer. She felt it best to shield us from that side of her. What I originally thought was deliberate distance is what I now know to be a sacrificial mother’s love. I started a new job barely a month before she passed. She told her friends I was a “directrice” at a school and they mentioned her pride in me. I was walking back to my building one day recently fast paced in my heels as usual. Thinking what would I be able to share with my mom about this new job that she would be proud to hear. And then my pace nearly came to a stop. Fighting back the tears, I walked slowly back to my office. It keeps hitting me repeatedly that she isn’t here to talk to. She isn’t here to argue with. She isn’t here to sit silently with and just be. My husband had recently been by my parent’s home. He mentioned going into her room. I asked him what did it feel like? “It’s really quiet,” he said. Yeah, really quiet. Walked into my mom’s room today. Didn’t expect the furniture to be gone already. I had packed most of her belongings, gave away some and kept the rest. But to walk into an empty room which once held her treasured things–now lay bare. Those things now sit in my garage waiting for the time where I can bravely sift through it all at my own pace. Caught off guard, the tears began to flow. The silence, oh the deafening silence. I know some who take years to go through the personal belongings of their loved ones. For me it was something I had to do. Something I needed to do. And now that it’s done I’m wondering did I rush through it too fast? Should I have waited? I don’t know if a year, a month, a decade would make any difference. I just knew I had to do it. I had to take that step towards maintaining my sanity. Coming to that house will no longer mean making a beeline to her room. Where taking naps before grad school class across her bed was a weekly comfort. Where the blue comfy chair was where I sat near her bedside. Where her wooden armoire and dresser held old awards, report cards, and doilies from Haiti. It’s tough, yeah it is. When all the stuff is parceled away, you’ve got nothing but the memories to hold you together. I’m the same old me. Same personality, same ideals and beliefs. I haven’t fallen off my rocker nor have I forsaken my faith. I still love shoes and I still love accessories. I still have a wicked sense of humor and still think way too much for my own good. But I’m not the same. I’m okay with that. I’m okay with shedding some old skin. I’m okay with disconnecting from old habits and relationships. I’m okay with lowering my tolerance level for certain things and increasing it for others. I’m okay with turning my back on what I once thought as perfect opportunities and rather embracing new ones. She’s gone. There’s nothing I can do about that. There is a deafening silence and a hole the size of my heart that will never be filled. I miss her to my core. I have her to thank for giving me life and now giving me new life.